Home / BOWLING BALL CLEANERS / Storm U – Clean U – Score – Bowling Ball Cleaner – 8 oz. 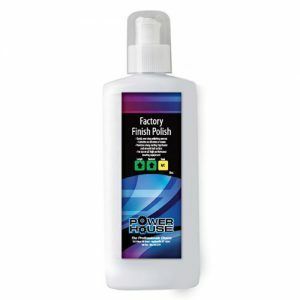 Ultimate Black Magic XL Bowling Ball Cleaner/ Polisher – 8 oz. 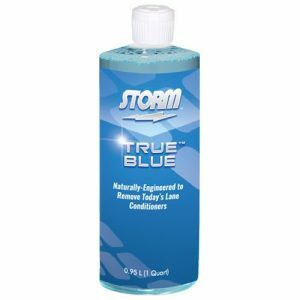 Storm Bowling True Blue Bowling Ball Cleaner – 8 oz.